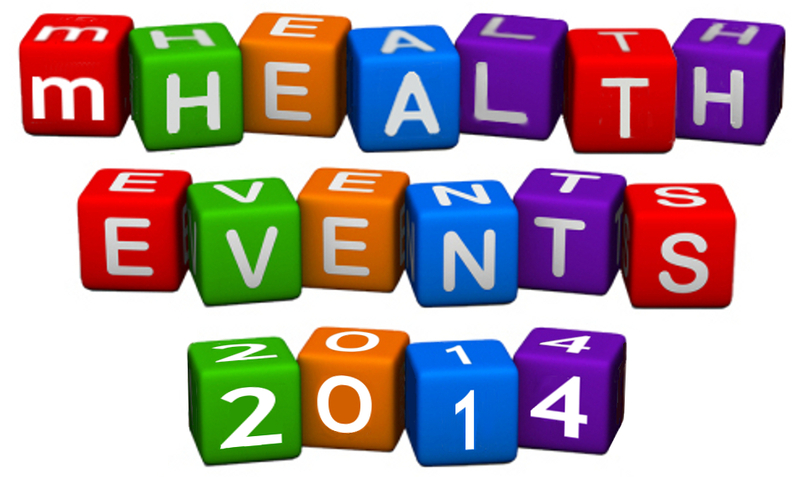 In 2010, 2011, 2012 and 2013 I compiled posts documenting mHealth themed events and it’s become a useful resource for those looking to track and get involved in the growing number of industry events that are taking place around the world. Health2.0Boston: How Helpful Are Mobile Healthcare Apps? Health2.0London: Mobile Health, is it a reality or still hype? Mobile Monday Kampala: How can mHealth tools help contain an outbreak? Asides from the meetings you are also very welcome to join us online over in the mHealth networking group (check out some member introductions here if you’re not already a member). Set up on Linkedin in 2008 the group already has more than 5000 members – simply click here to join. Wherever we can we try to host mHealth networking group meetings – check out the fun we had at the European eHealth Week in Dublin – if you’d like to organise one of these alongside an event please get in touch via the comments and we’ll try and make it happen.